When I'm not out shooting, you can find me at the barn. Riding is my passion and I love to capture those special moments between rider and horse. 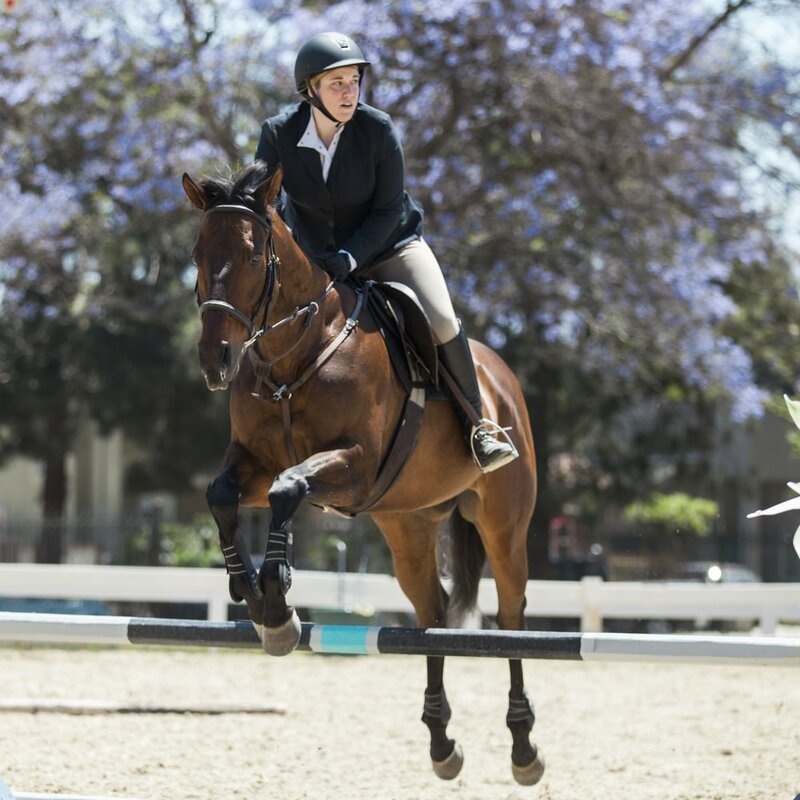 I am now offering Equine Packages in Southern California! 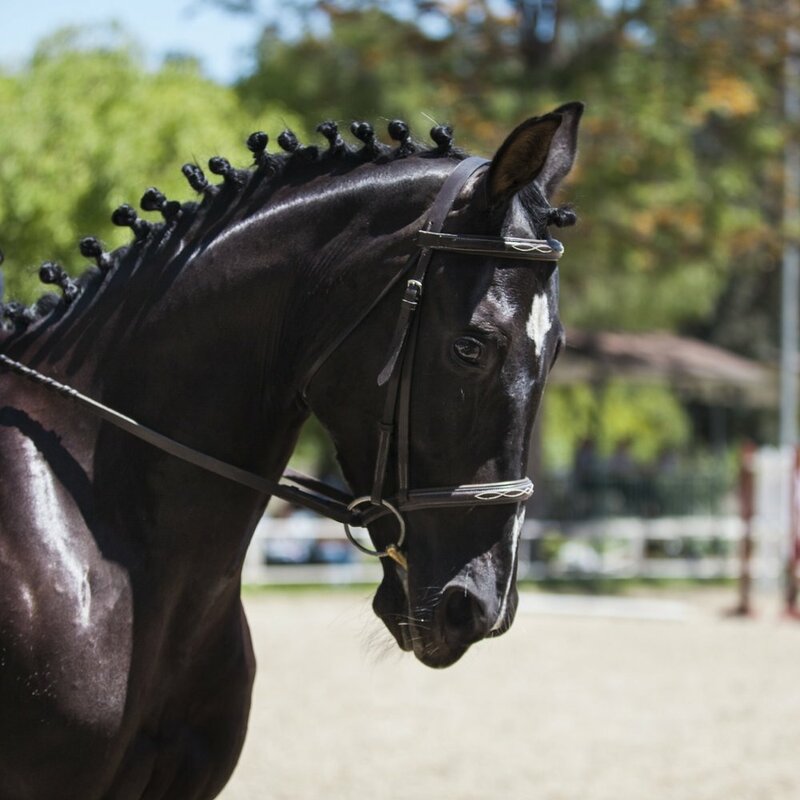 Whether you need a personal photographer to catch every moment at a show or a photoshoot to capture the bond between you and your best equine friend, I specialize in every type of equestrian photography. Contact me to book your equestrian photoshoot! I travel to you and your horse, and can make any barn look beautiful. Specializing in Horse + Rider, Black Background Portraits and Show Photography. Packages start at $150, and each shoot is tailored to your exact needs. Looking forward to meeting you and your pony!